My name is Zara. My parents were Withers and that is just about all I know about my family. 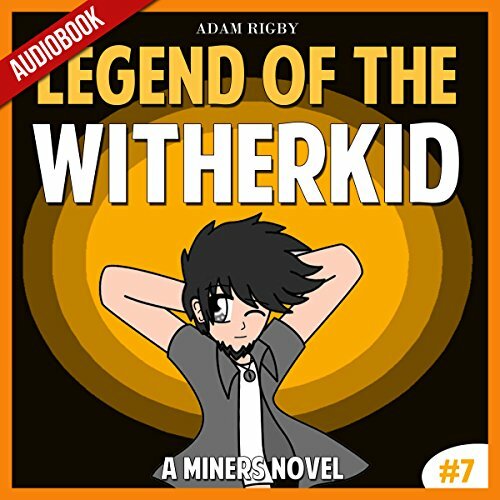 I don't look like a Wither, but I truly am. I have been hiding my identity for years. However, one day, Herobrine found out my true identity. Thirsty for my powers, he decided to kidnap me and enslave me against my will. 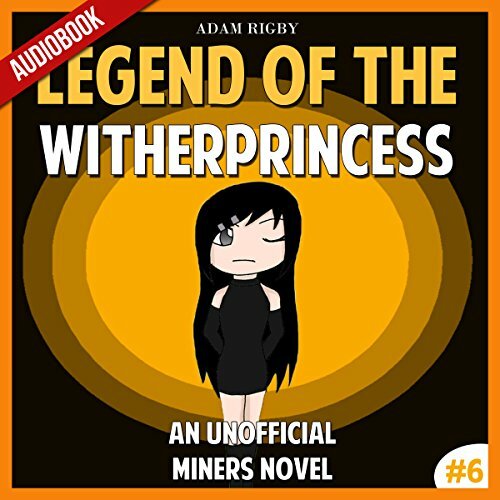 Download now to listen and find out what happens when Zara enters the Overworld for the very first time. 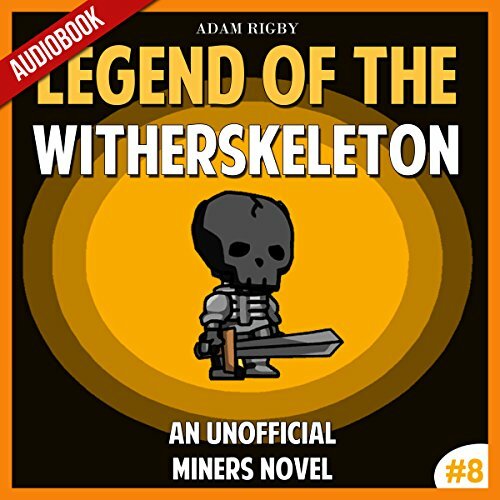 Grab your very own copy of this exciting audiobook to find out what happens next! A young boy filled with maturity decides it is time to leave his home village. He is tired of living life as a guard and wants to go on a wild adventure. After bidding farewell to everyone in the village, he hops on a boat and gets ready for his wild adventure. His journey through the ocean doesn't go as planned when a whirlpool pushes him down under. Herobrine is more powerful than ever. He defeated a strong warrior named Mark a very long time ago. Ali has completely disappeared, and Kate has decided to go back to her old home. To make things worse, Herbrine has just created the strongest Wither known to man, the Wither Skeleton.